If you enjoyed the Mercedes-Benz G550, why not kick up the thrills with the all-new Mercedes-Benz G63 AMG rental in New Jersey this year? The G63 has successfully upgraded the definition of the Mercedes-Benz G-wagon with a new sense of style backed with even more power. Turn heads and have more than a little fun in New Jersey and the Jersey Shore area with this spacious and luxurious SUV rental option. 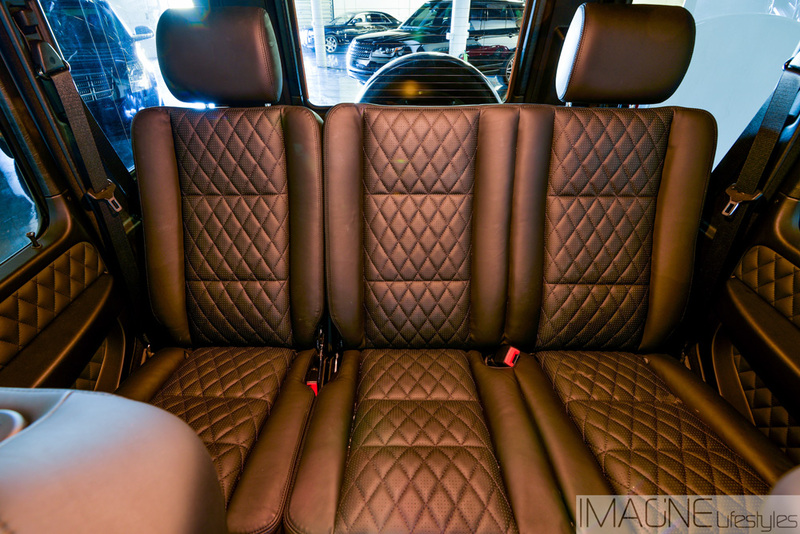 The Mercedes-Benz G63 AMG rental in New Jersey is the right choice to take on the city in class and comfort. Slipping behind the wheel of the best has never been easier when you opt to rent the lifestyle with an SUV rental from Imagine Lifestyles Luxury Rentals. 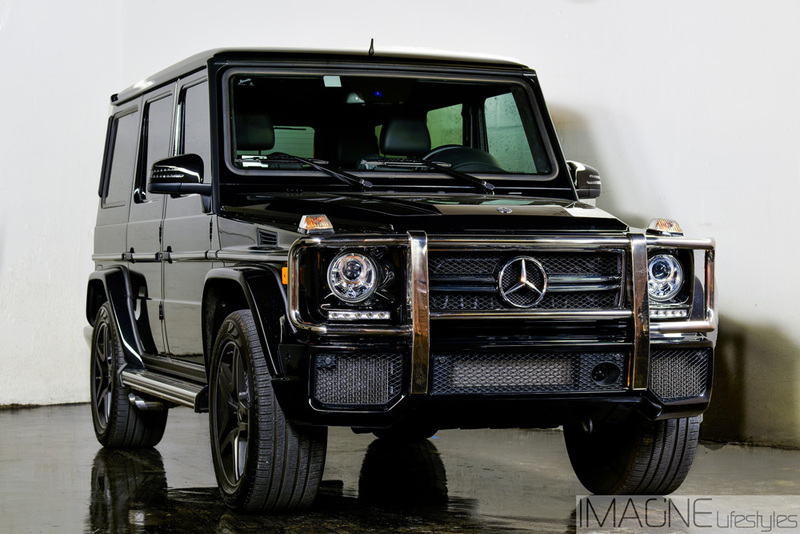 Try out the best of the G-wagon offerings when you call today for a fast and free quote!